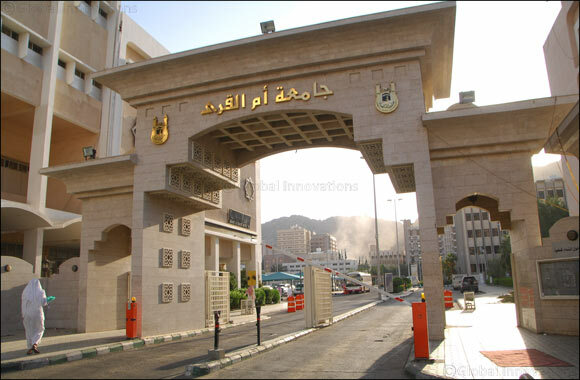 Mecca, Kingdom of Saudi Arabia, 11 February 2019: One of Saudi Arabia’s largest educational institutions, the Umm Al Qura University will implement Oracle Autonomous Database to create an integrated digital platform that will help the University deliver seamless and paperless educational services to more than 100000 students across its 36 colleges in 5 campuses. The new implementation will also enable the University to introduce programs in digital skills across emerging technologies like Artificial Intelligence, for students from various disciplines to help prepare the country’s next gen workforce. “In 2018, only 40 of our services were online – our aim is for everyone including tutors, researchers and students to complete all tasks from their home or office and come to the University only for in person classes or to write exams. With Oracle Autonomous Database, we will now offer 200 sub sites with personalized editors and publishers with their own workflows, without any intervention from the IT department”, added Dr. Hijali. Based in the Holy City of Mecca, the Umm Al Qura University receives nearly 35000 applications for its Bachelors’ Degree program and over 50000 applications overall across all degree programmes. With the implementation of Oracle Autonomous Data Warehouse, the University will be able to enhance the user experience of the automated registration; admissions; administration and many other processes, especially for the university’s top management. “Umm Al Qura University is a pioneering educational institution that has always prioritized technological advancement to deliver high quality education to Saudi students. The adoption of Oracle’s self-driving, self-securing and self-repairing Autonomous Database will help the University deliver future ready education to Saudi students, to equip them with the required skills for succeeding in the digital economy”, said Fahad Al Turief, Country Manager – Saudi Arabia, Oracle.